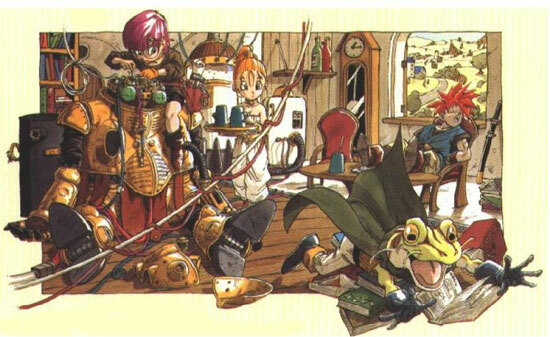 The greatest RPG ever created in my opinion, with Xenogears being the second, is Square Enix’s Chrono Trigger. Helmed by Japanese pop culture “Dream Team”: Hironobu Sakaguchi, the creator of Square’s Final Fantasy series; Yuji Horii, a freelance designer and creator of Enix’s popular Dragon Quest series; and Akira Toriyama, a freelance manga artist famed for his work with Dragon Quest and Dragon Ball, Chrono Trigger follows a group of friends forced to travel through time to prevent a global catastrophe. The only thing missing is a proper follow up to Chrono Trigger, Chrono Cross was ok but was lacking the flair of the original IMHO. Hopefully, with Chrono Trigger coming to the iOS and Android platforms, Square Enix finally gives in.